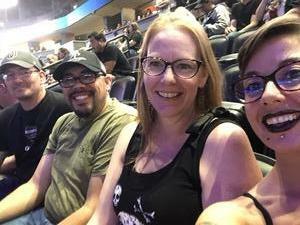 Marilyn Manson/rob Zombie Denver Pepsi Center Feedback!! 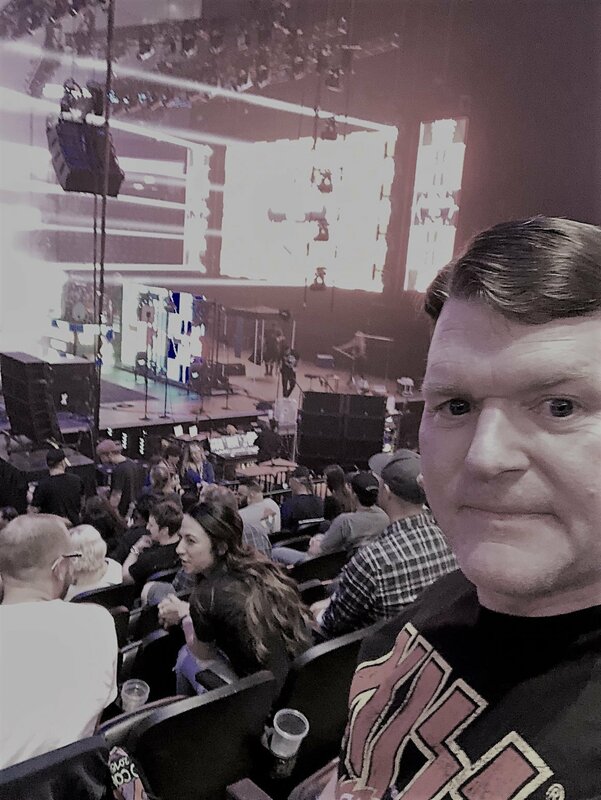 I've been wanting to see Manson live for awhile and Vettix made it happen. We loved the show! I also appreciate that tickets were for seats and not General Admission/ floor tickets. I have issues with being crowded, no clear exits thing. I'm looking forward to next opportunity. Thank you. Thanks again to Live Nation for these awesome seats. 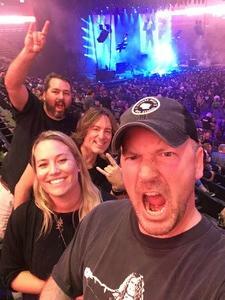 Killer section to sit in at Pepsi for a concert. Have been wanting to see Rob Zombie forever and they made it happen! Thank you Live Nation and Vettix. 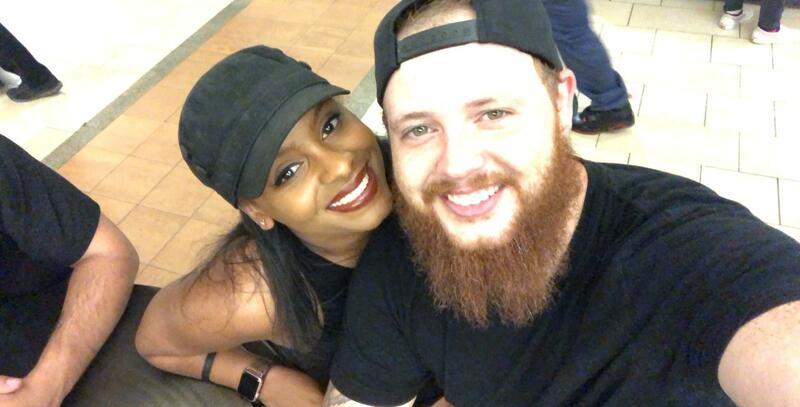 What an amazing date night. We each got to see artists we had been waiting a long time to see. Plus a night out just the two of us. I can't say thank you enough for the generosity and the joy it brings. Thanks so much for the awesome seats! 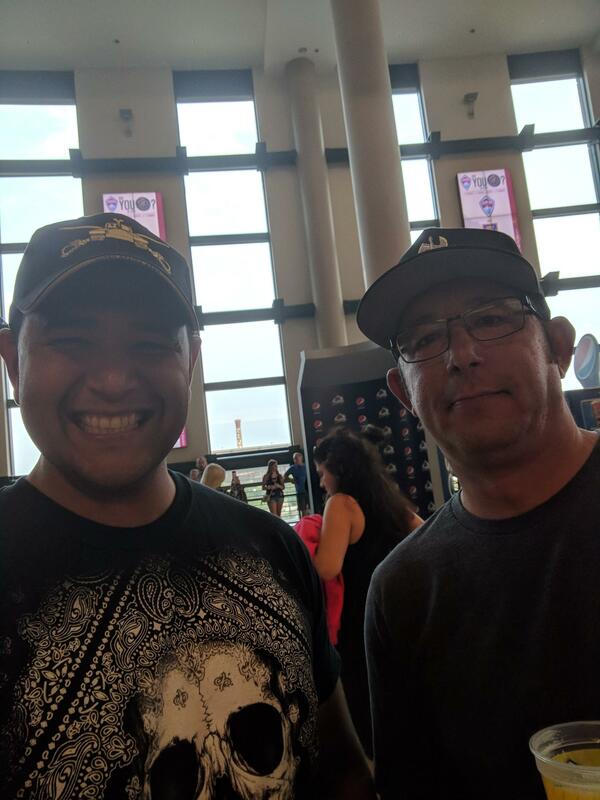 It was great to get my retired buddy out with me to the show, we appreciate it! Thanks again! Was such a great time! We're always so thankful towards the donors giving us the ability to attend shows! Thanks everyone involved! 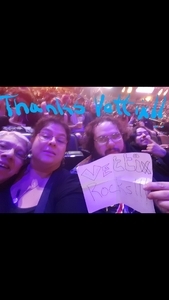 Thank you Vettix!!! We had so much fun, again thank you!!! 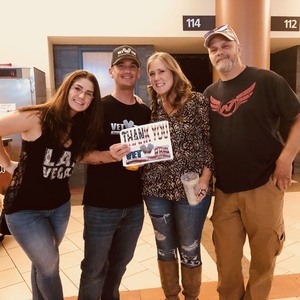 Thank you Live Nation for donating to veterans. 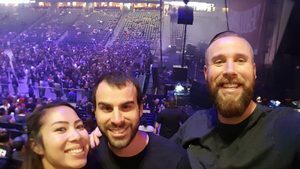 This was an awesome experience that would not have happened without your support. 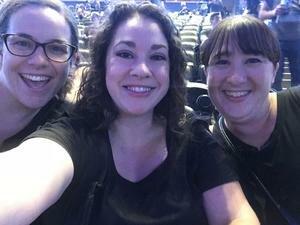 Thanks for a amazing time!!! Wow! Marilyn Manson and Rob Zombie RULES!! They have never been my kind of music growing up, but thought I'd give them a try. What a perfect opportunity when they showed up on vettix!! I decided to bring my extended family since these groups were their favorite!! 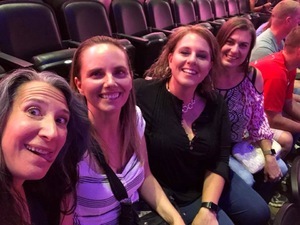 Thank you Live Nation for the great seats and the wonderful donation!! 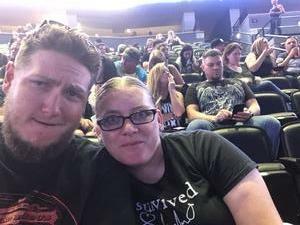 You exposed me to a different genre and made my family very happy for taking them to a concert they very much enjoyed!! What an amazing event! Extremely grateful for this opportunity to see one of my favorite artists! Not only that, the seats were incredibly close to the stage. Thank you so much! 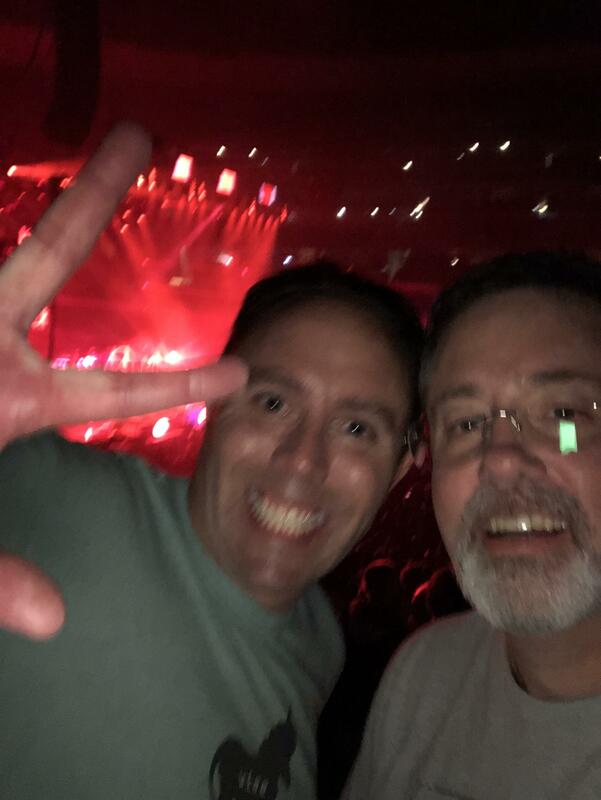 What a show! Wow! Thank you so much for the opportunity to see these two guys that I have wanted to see since middle school. I WOULD LIKE TO THANK LIVE NATION FOR THE OPPORTUNITY TO ATTEND THE CONCERT. 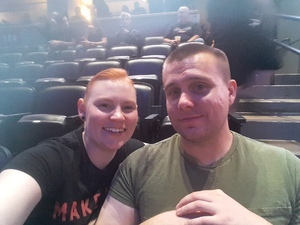 IT WAS A VERY GOOD CONCERT AND A FIRST FOR ME AND MY SPOUSE.PLUS I HAD THE CHANCE TO BRING ALONG ANOTHER TWO VETERANS WITH ME. 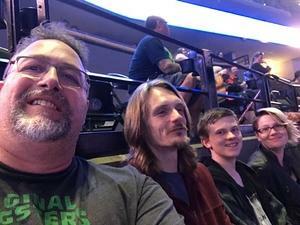 WE ALL HAD AN EXCELLENT TIME. I AM GRATEFUL FOR YOUR DONATION AND CONTINUED SUPPORT FOR VET TIX. 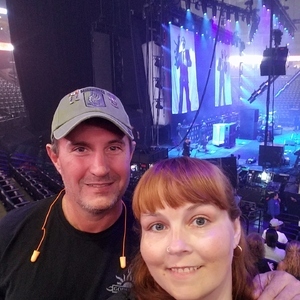 Thank you for your generous donations, finally allowing me to see not only one, but TWO of my favorite artists, at the same concert! We really appreciated the seats and the fun night! 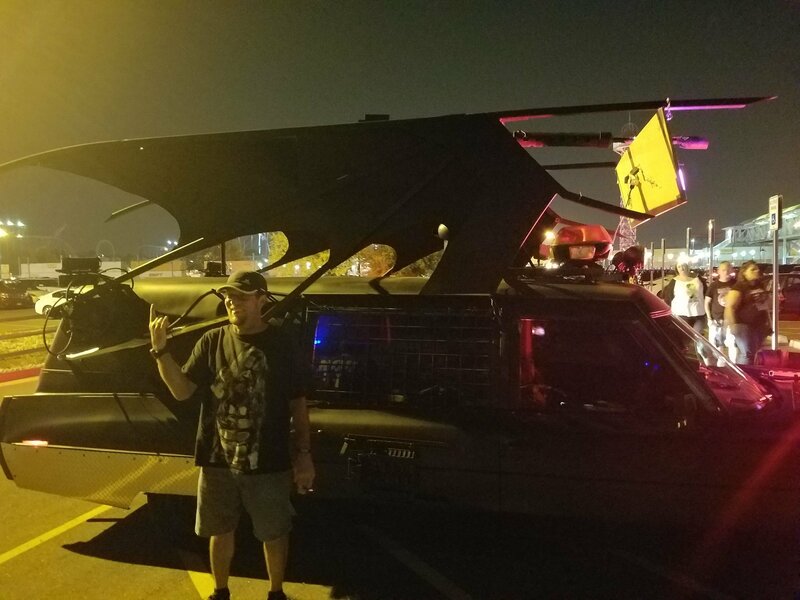 What an awesome time! Thanks you so much for the chance to see these legends!i really appreciate what you do for myself and other Veterans. 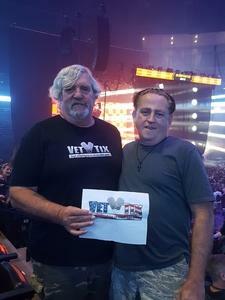 Thank you Vet Tix and Live Nation. 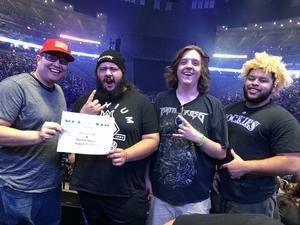 Amazing show, first time seeing both bands and they delivered for the fans. We had a great time! 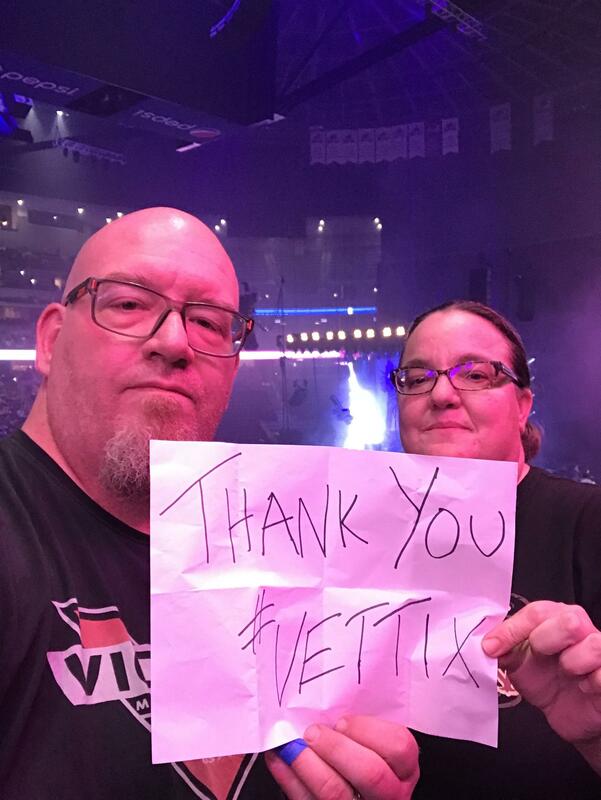 I can't say thank you enough to the donors of VetTix. 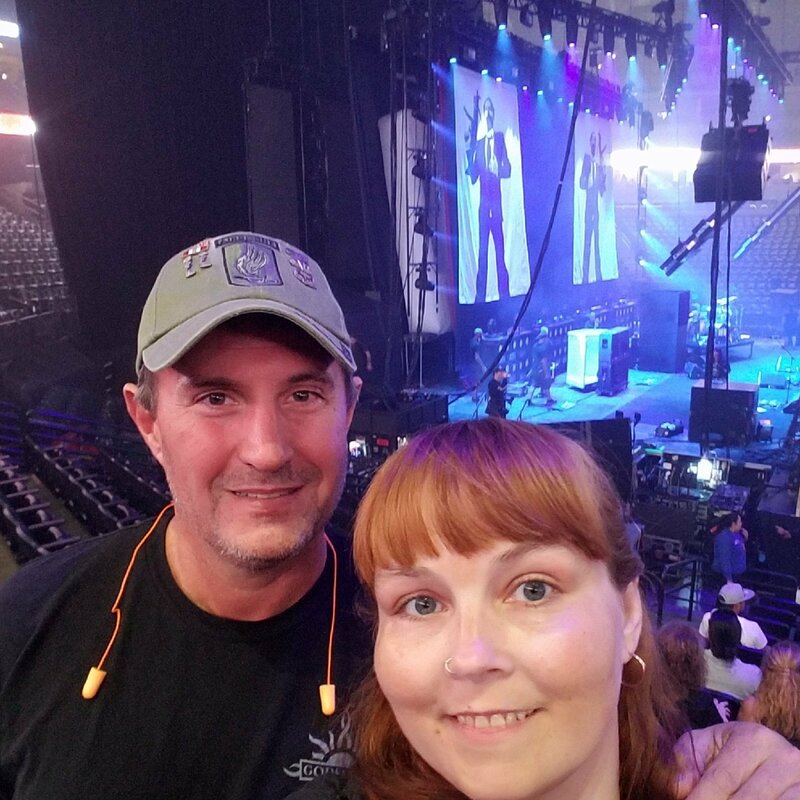 We have had a fun filled summer thanks to you guys! This was an amazing night. Thank you!! 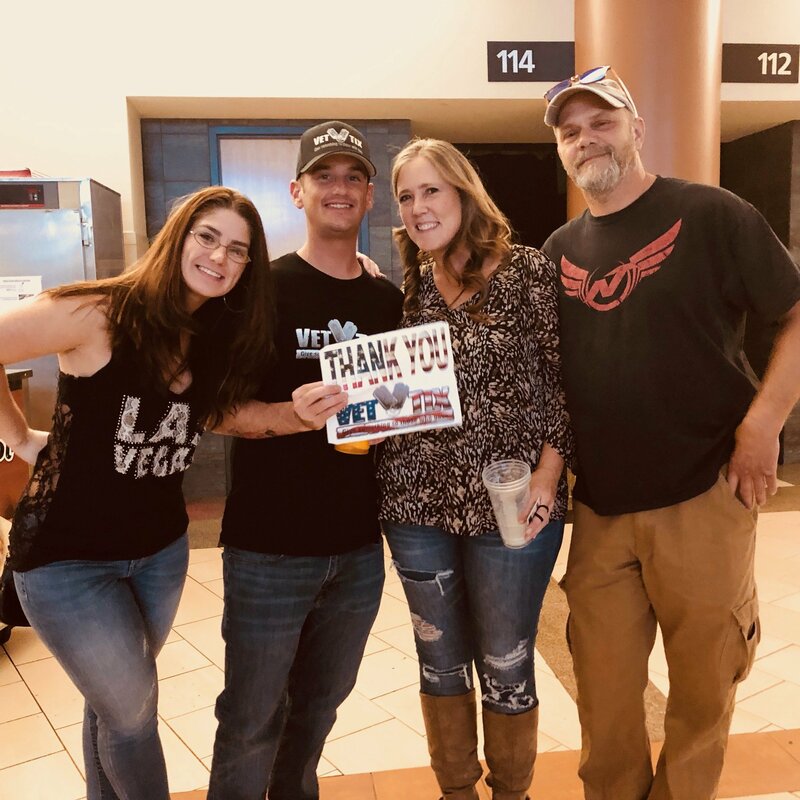 Thank You Live Nation for an awesome show, we appreciate everything you do is supporting our troops and veterans. Thank you for the chance to see in the possum show with some old friends. 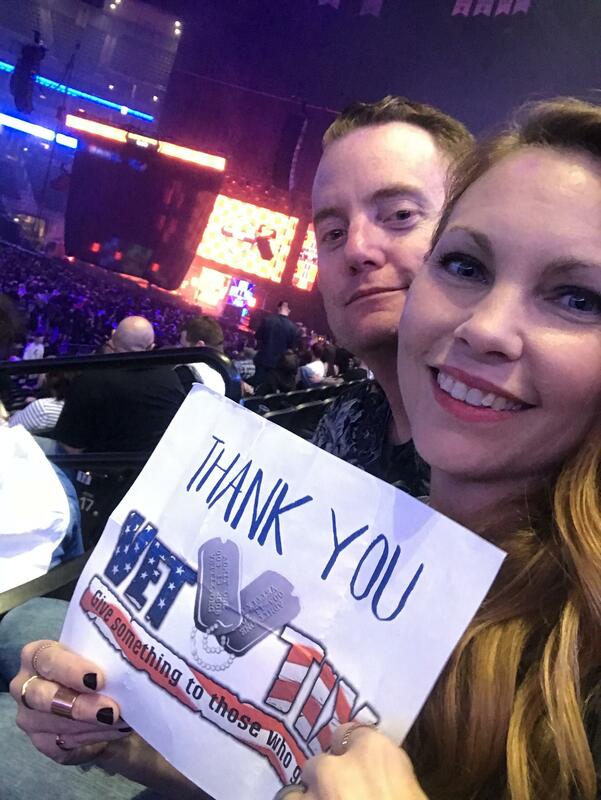 Thank you Vet Tix and Live Nation for an amazing concert and awesome seats!! 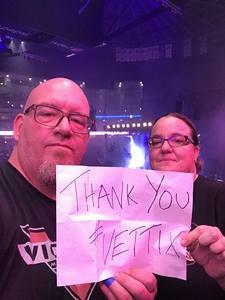 Thank you Live Nation and Vettix!! 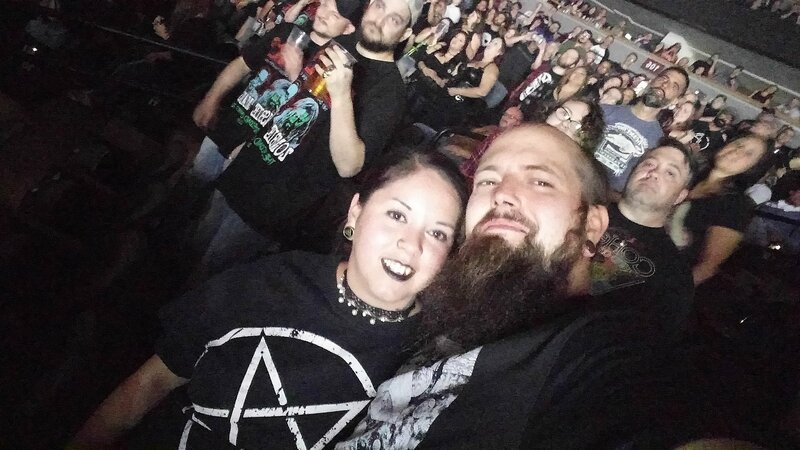 The Rob Zombie and Manson concert was awesome! 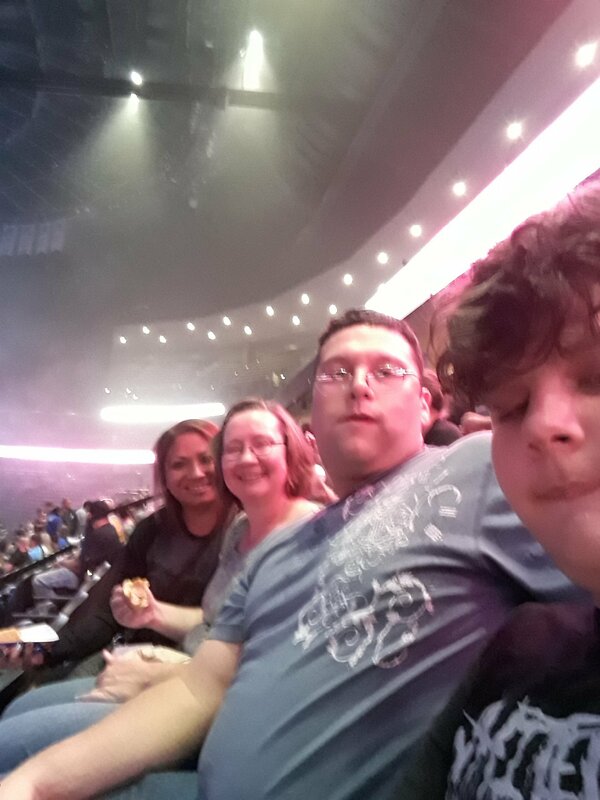 Had a great time with family! 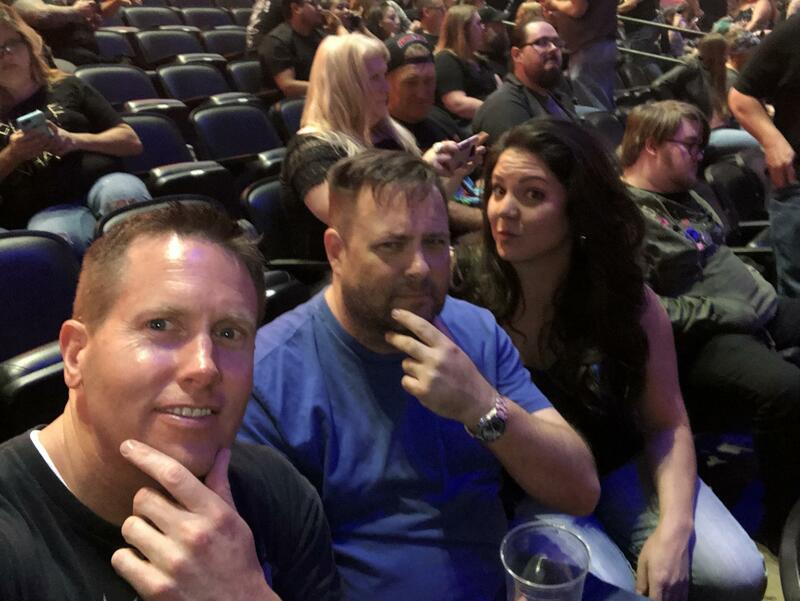 You guys rock! Thank you to Live Nation for donating the tickets to Rob Zombie and Marily Manson, I had great time at the concert!! Another great event! 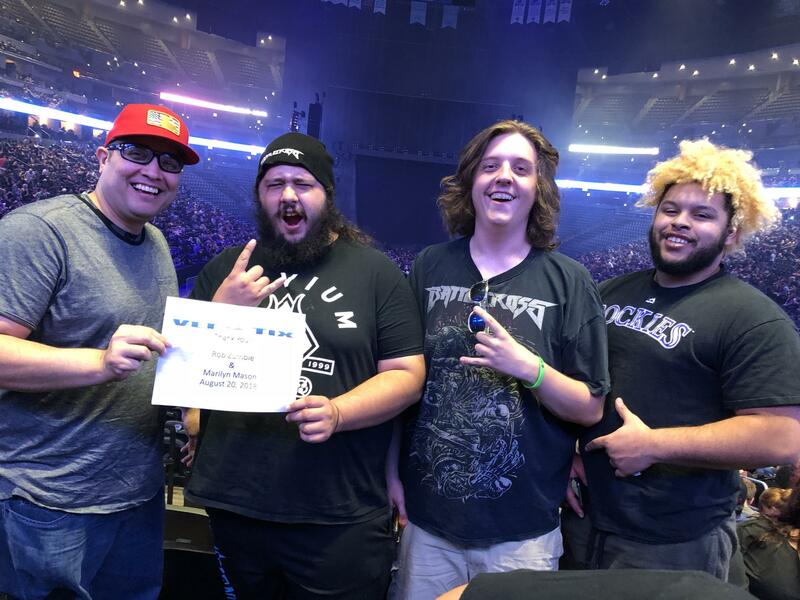 Thanks Live Nation! A great show...Zombie never disappoints. 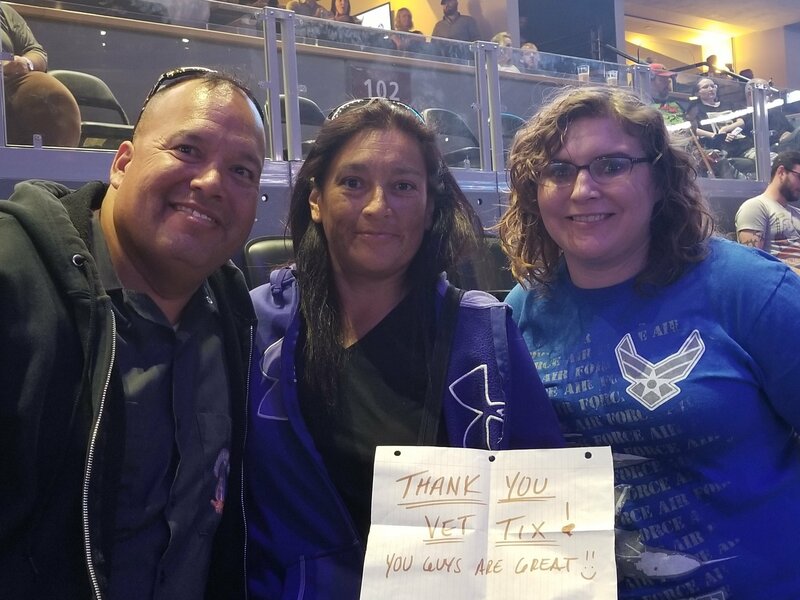 Vet Tix is the best ! 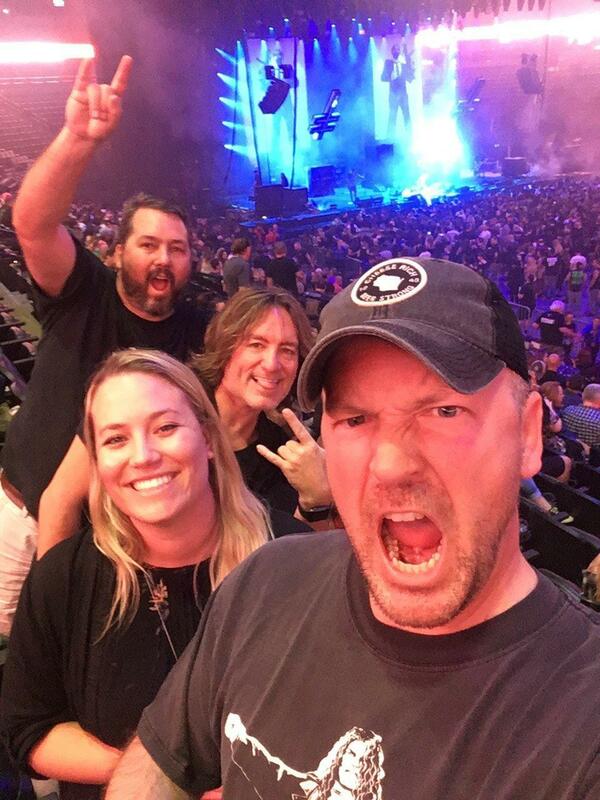 Wow, rocked all night long. Live Nation gave us some great seats for a show everyone should see. Lol.